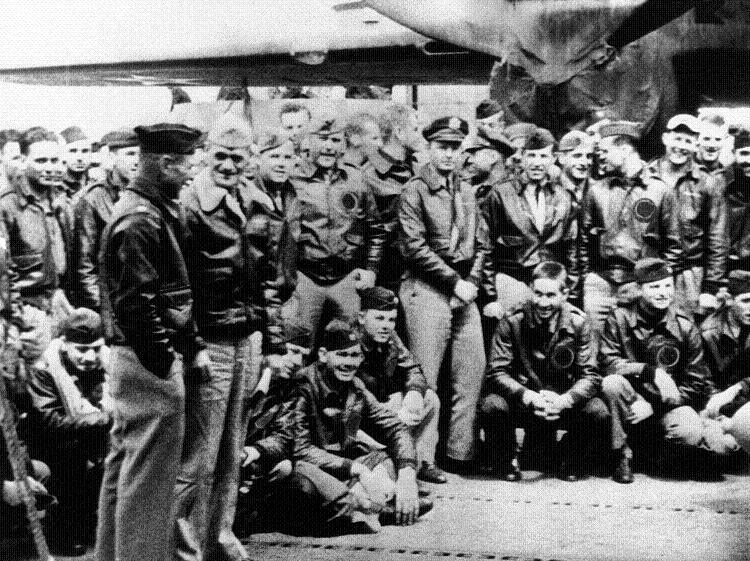 Wednesday marks the 70th anniversary of the Doolittle Raid, when 16 Army B-25 bombers struck Tokyo and other targets in Japan for the first time in World War II. Led by Army Lt. Col. James Doolittle, the bomber crews and their planes were embarked on the aircraft carrier USS Hornet so that they could reach Japan and then fly to landing zones in China. But on the morning of April 18, 1842, the Navy task force was sighted by a small Japanese fishing boat, prompting Doolittle to order his planes to take off about 600 miles away from the Japanese coast — too far for the bombers to fly to their landing zones afterward. Of the 80 men who took off that day, three were killed and another eight were captured by the Japanese. Half of them died before the war’s end: Three were shot and a fourth died of disease. While the damage done by the bombers pales in comparison to the incendiary raids later in the war, it showed Japan was vulnerable, prompting the Japanese military to make a series of decisions that ultimately led to the U.S. victory at Midway, the turning part of the war. All five of the surviving Doolittle Raiders attended a remembrance ceremony Wednesday at the National Museum of the Air Force at Wright Patterson Air Force Base, Ohio, where 20 restored B-25 bombers took part in a memorial flyover. http://evilbloggerlady.blogspot.com/2012/04/thank-you-seventy-years-ago-today-was.html Thank you for the survivors and thank you for all who served. What an amazing attack that was.